May 25 is “National Eat More Fruits and Vegetables Day” – an official national holiday created to encourage Americans to live healthier by eating more fresh fruits & veggies!! Dole is taking its message of healthy living to the North American open road this summer with a program geared toward engaging families on their road trips and summer vacations with tools that create healthier meal and snacking options. “Fuel Up with Dole” kicks off May 25 with road-tested character-inspired recipes, vacation nutrition tips, a family photo contest with prizes and other fun activities inspired by Disney●Pixar’s Cars 3, arriving in theaters June 16. 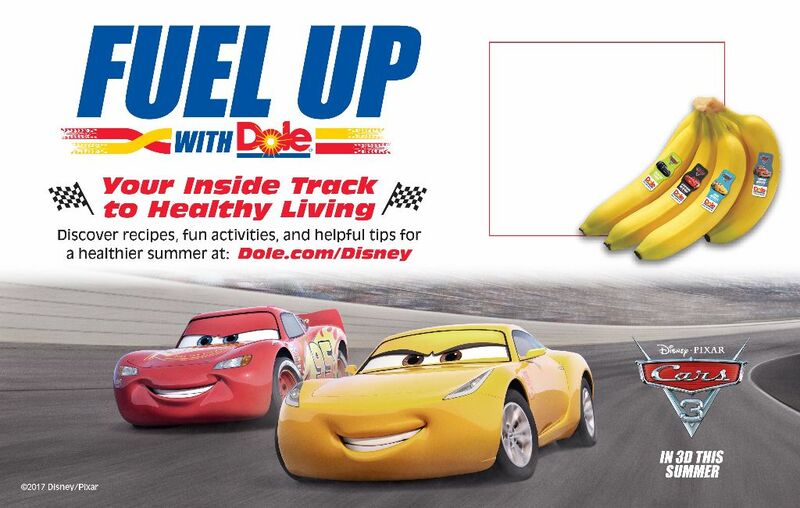 Dole’s largest collaboration with Disney to date, the “Fuel Up with Dole” healthy-living initiative celebrates Disney•Pixar’s Cars 3 and launches May 25, National Eat More Fruits and Vegetables Day, and runs through September 4 in the U.S. and Canada. Cars 3 characters Lightning McQueen, Cruz Ramirez, Jackson Storm, Miss Fritter and Smokey will be featured on nearly 400 million DOLE® Bananas, Pineapples, Salads and Berries in U.S. and in Canadian supermarkets throughout the summer with a dedicated microsite, digital interactions, blogger and social programs complementing the in-store fun. 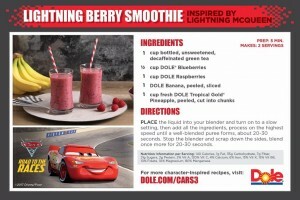 The nutrition experts at Dole and the Dole Nutrition Institute (DNI) also worked closely with Disney to create original fruit and vegetable recipes inspired by Cars 3 characters, Lightning McQueen (“Lightning Berry Smoothie”) and Cruz Ramirez (“Pineapple Pit-Stop Smoothie”), plus other new Cars 3 characters. 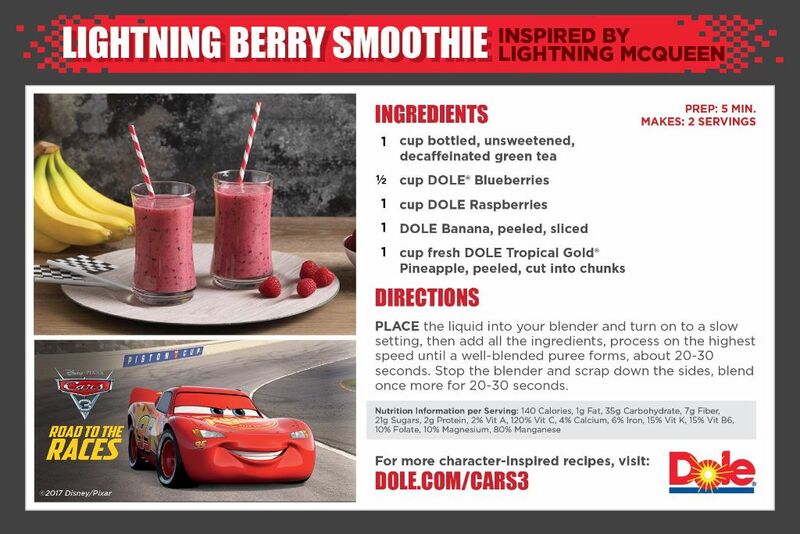 “Lightning Berry Smoothie” inspired by Lightning McQueen, the Piston-Cup champion who’s faced with a new and faster generation of racers. 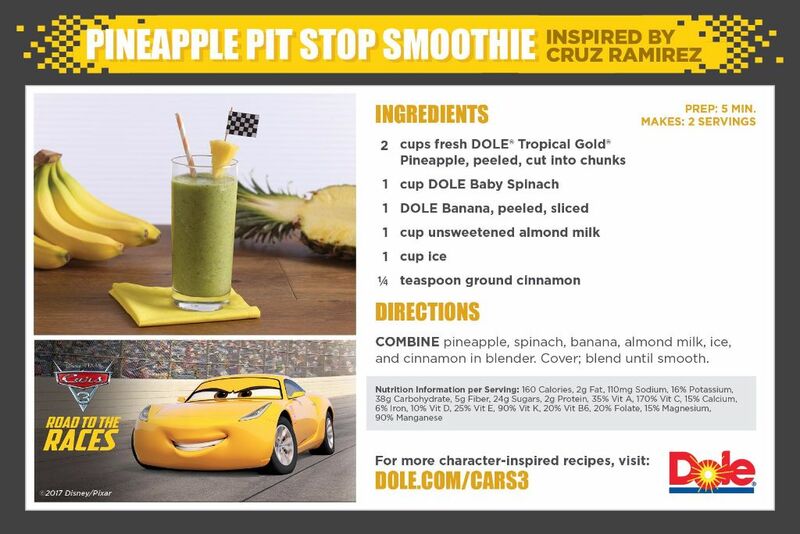 “Pineapple Pit Stop Smoothie” inspired by Cruz Rameriz, the tech-savvy trainer who wants to help #95 find his way back to the top. “Crunchy Banana Roll” inspired by Jackson Storm, who is fast, sleek, ready to win and a frontrunner in the next generation of racers. “Buffalo Bites with Pineapple and Chicken” inspired by Smokey, the former crew chief and mentor of the Fabulous Hudson Hornet. “Romaine Mandarin Oranges and Avocado Salad” inspired by Miss Fritter, who loves the smash-and-crash life of demolition derby. “Fuel Up with Dole” is the next chapter in a multi-year nutrition collaboration between Dole Food Company and The Walt Disney Company aimed at helping parents encourage their kids and families to make healthier food and lifestyle choices. 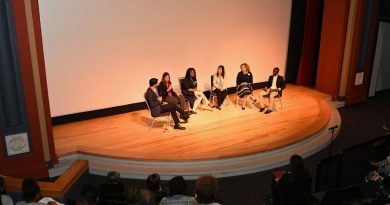 The campaign kicked-off in fall 2016 with a campaign centered around Disney’s Moana and in March launched “There’s Beauty in Healthy Living” in honor of Disney’s Beauty and the Beast. Starting this week, supermarket shoppers throughout the U.S. and Canada will find Cars 3 characters on DOLE fruit and vegetables as well as a dedicated Dole microsite that will eventually feature an interactive quiz, character recipes, contest details and other healthy-living inspiration. 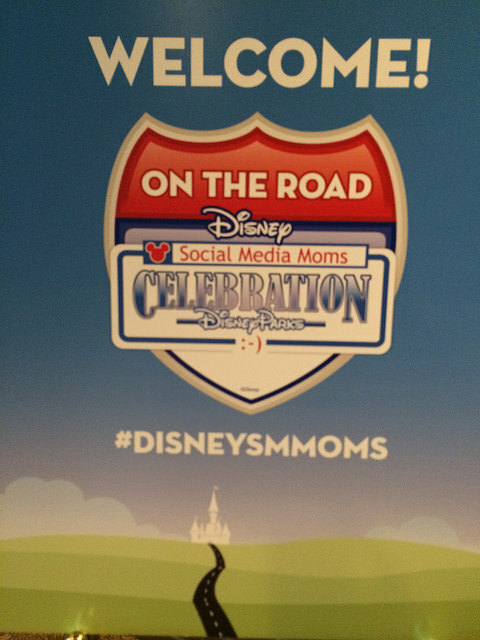 A highlight will be the Dole Fuel Up Family Road Trip Guide, a free, downloadable resource offering parents portable fruit and vegetable recipes, travel-worthy nutrition tips and other seasonal insights from DNI. According to contest rules, U.S. and Canadian residents who submit their best healthy vacation photo and caption between May 25 and July 19 will be eligible to receive one of 21 summer travel-themed prizes. The entrant submitting the best photo as deemed by a panel of Dole and DNI judges will create their own 10-day, 9-night road trip itinerary for four people to any destination they choose in the U.S. and Canada. 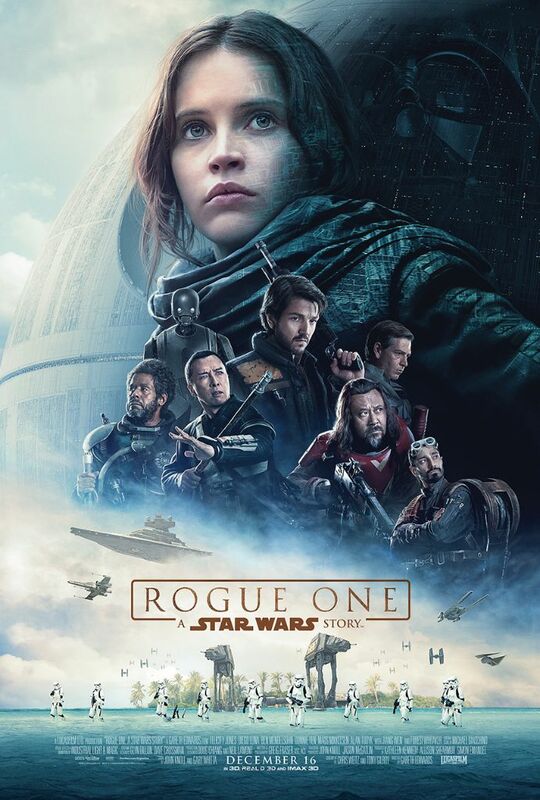 The prize includes use of a Cruise America RV with kitchen and bedding upgrades; a daily food, dining, gas and campground allowance; U.S. National Parks and Parks Canada annual passes; and one-way or round-trip airfare for four to the starting and/or ending city of their choice. 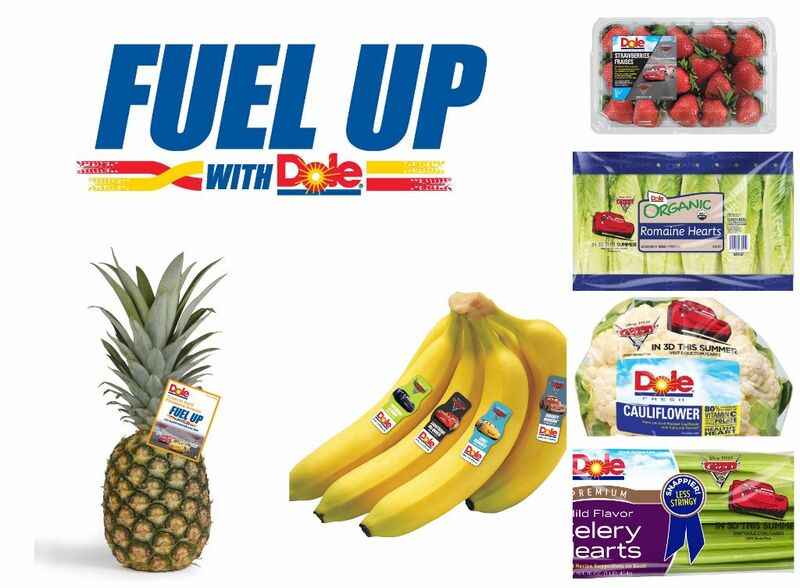 Dole is also throwing in two “Fuel Up Day Packs,” consisting of a Fast Forward Cars backpack filled with vouchers for free DOLE fruits and vegetables, and other healthy surprises; and a copy of Dole-opoly, Dole’s own version of Hasbro’s MONOPOLY. Ten First and Second Prize winners, each, will receive “Fuel Up Day Packs” and family four-packs of movie tickets, respectively. 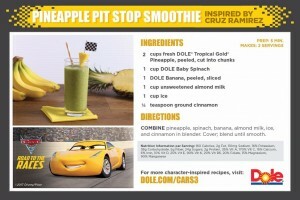 For recipes and other information about “Fuel Up with Dole,” to download the Dole Fuel Up Family Road Trip Guide, and for complete contest details and rules, go to www.dole.com/Disney.